For those times when you would like to ensure that your spaces are not being booked (such as weekends or holidays), you can use Operate's Availability feature to block your sites from being booked. To do so, go to Settings > General > Portal > Availability. 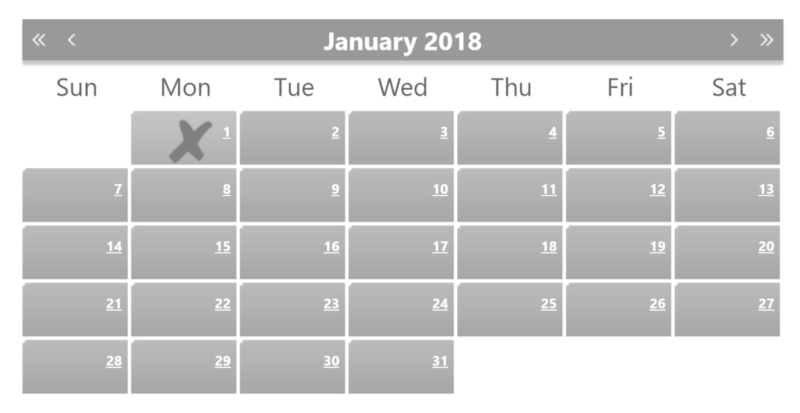 Here is where you will find a calendar on which you can simply click a day to block bookings on. Use the left and right arrows to navigate through months. For the moment, this block ALL of your locations; therefore here is no way to select specific ones.